I dug this old post up from the former blog, as looking at JT’s address and swing motion here are nearly bang-on with the MCS model and address position, especially the current MCS as shown in the MPS “B” or Playing Swing video. Hello to JM, who sent me this book to look at back then! 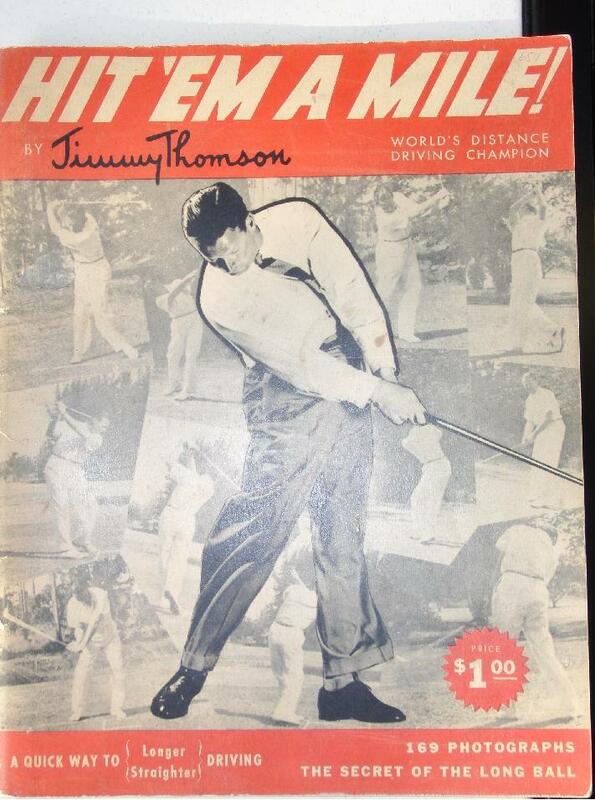 This entry was posted in DJ Watts Golf Archive, Jimmy Thomson, Long Drive, MCS Golf Swing, PGA Tour and tagged DJ Watts Golf Archive, Jimmy Thomson, Long Drive, MCS Golf Swing, PGA Tour, WAX Golf on May 23, 2014 by D Watts. As I said Saturday night, I was invited to take part in a friendly charity golf tournament in a better ball format. 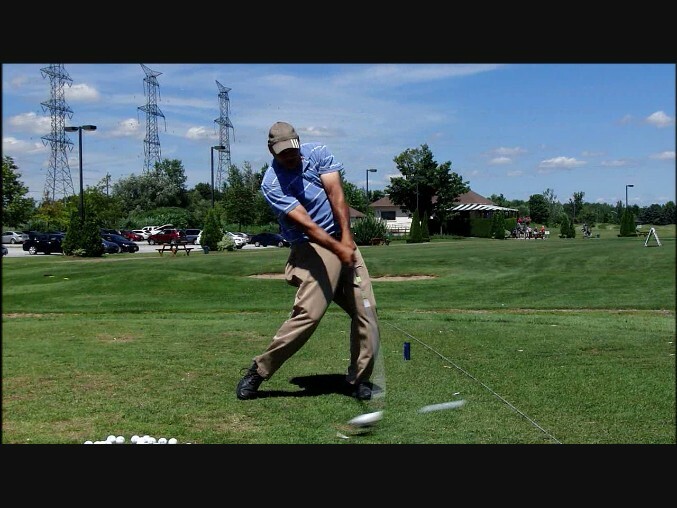 This entry was posted in DJ Watts Golf Archive, Long Driving, MCS Golf Swing, Playing the Game and tagged DJ Watts Golf Archive, Long Driving, MCS Golf Swing, WAX Golf on July 22, 2013 by D Watts. Originally posted at DJ Watts Golf on March 13, 2013. I don’t know any other way to put it, but I can’t wait for the Modern Golf Swing era to end. It is harmful because it doesn’t use mechanically-sound principles. This entry was posted in Ben Hogan, Classic Swing, DJ Watts Golf Archive, Golf Swing Biomechanics, Modern Swing and tagged Ben Hogan, Classic Golf Swing, DJ Watts Golf Archive, Golf Swing Biomechanics, Jack Nicklaus, MCS Golf Swing, Modern Golf Swing, PGA Tour, WAX Golf on March 13, 2013 by D Watts. I was just looking at Ryan Winther (Winner 2012 Remax Long Drive) and see some things that are very similar in the way I myself swing a club. 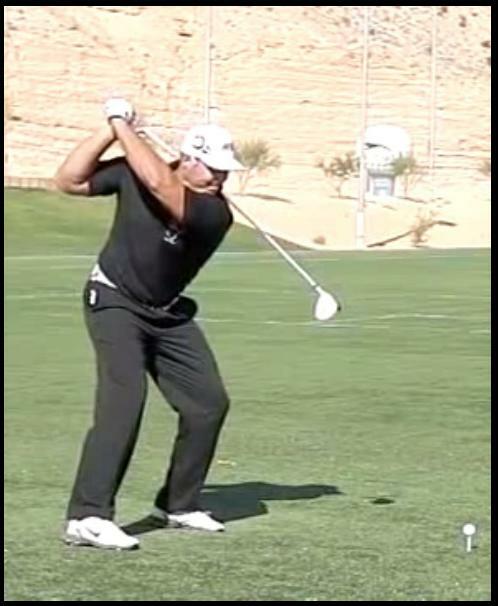 Not everyone looks the same when they swing, even using the same technical principles. This is because of infinite variations between any two people (even two relatively the same size) in weight, strength, agility, athletic aptitude, etc. This entry was posted in DJ Watts Golf Archive, Long Driving, Remax Long Drive, Ryan Winther and tagged DJ Watts Golf Archive, Long Drive, Remax Long Drive, Ryan Winther, WAX Golf on October 31, 2012 by D Watts. I said not even five months ago, when I wrote the blog on Rickie Fowler’s swing mechanics and possible back issues that I don’t like to do this, because it seems as if I’m rooting for trouble. Of course, that couldn’t be further from the case. 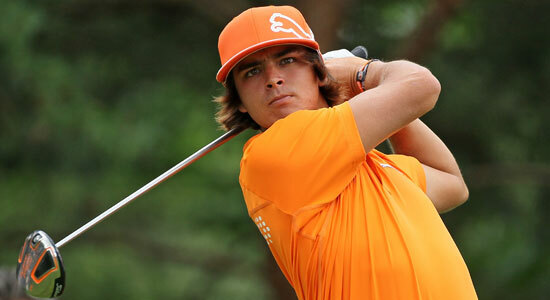 This entry was posted in DJ Watts Golf Archive, Modern Swing, PGA Tour, Rickie Fowler and tagged DJ Watts Golf Archive, Modern Golf Swing, PGA Tour, Rickie Fowler, WAX Golf on October 12, 2012 by D Watts. I don’t like to say things about peoples’ physical futures, because it can sound like I’m rooting for bad things to happen. I blogged about Rory McIlroy, for example, back in ’10 when he began to get more television time, and I predicted back problems based on his swing. 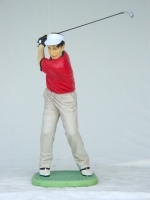 This entry was posted in DJ Watts Golf Archive, MCS Golf Swing, Modern Swing, PGA Tour, Rickie Fowler and tagged DJ Watts Golf Archive, MCS Golf Swing, Modern Golf Swing, PGA Tour, Rickie Fowler, WAX Golf on May 21, 2012 by D Watts. 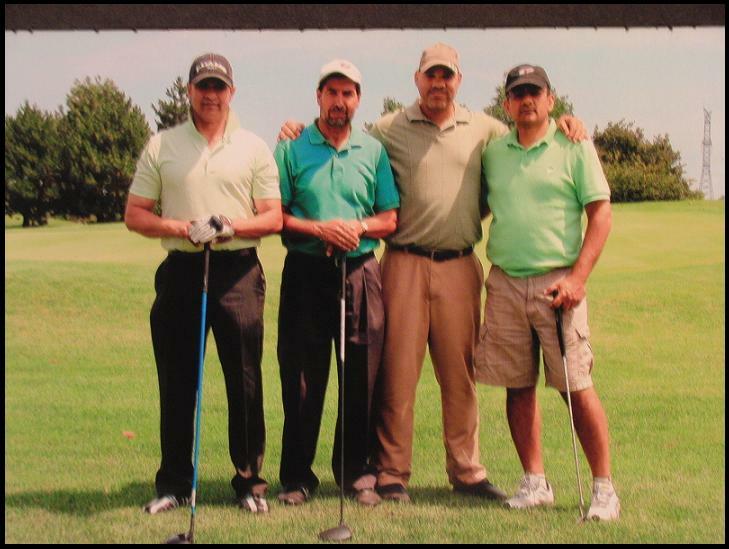 Originally posted at DJ Watts Golf on October 29, 2011. I’ve got some photographic proof here that the “throw” or “Full Release” and not trying to create artificial lag in the swing do not lead to the “flipping/casting” that many higher-handicap golfers perform. This entry was posted in DJ Watts Golf Archive, Impact, MCS Golf Swing, Release and tagged DJ Watts Golf Archive, Impact, MCS Golf Swing, Release, WAX Golf on October 29, 2011 by D Watts. 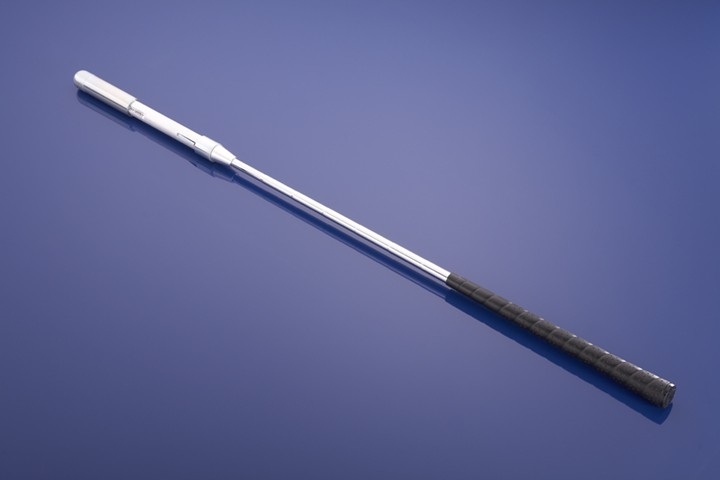 Originally Published August 11, 2011 on the DJ Watts Golf Blog. 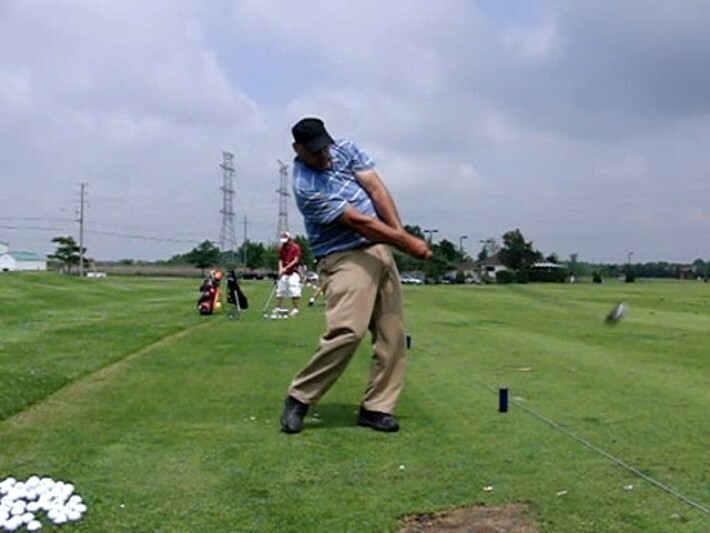 This entry was posted in DJ Watts Golf Archive, Leverage, Long Driving, MCS Golf Swing, Push & Pull Concept and tagged DJ Watts Golf Archive, Leverage, Long Driving, MCS Golf Swing, Push & Pull, WAX Golf on August 11, 2011 by D Watts.